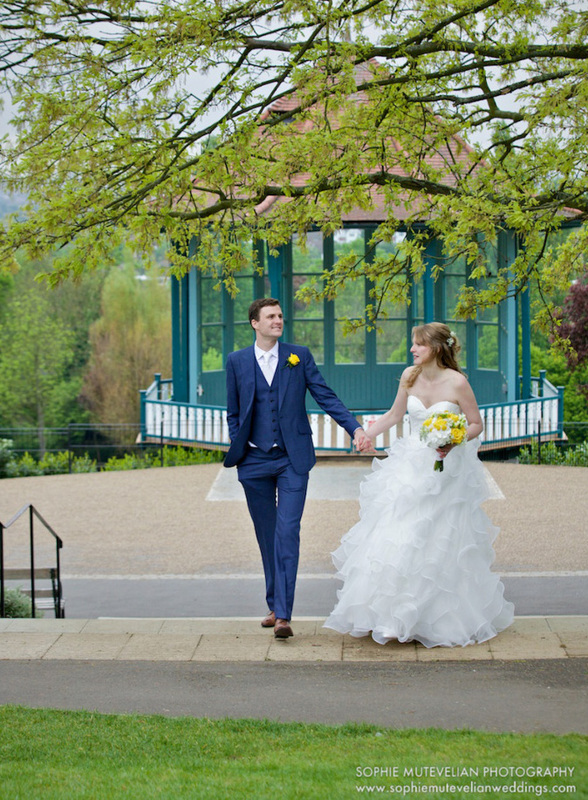 Hidden in the rural backdrop of Forest Hill, South East London, you will find the Horniman Pavilion & Bandstand. 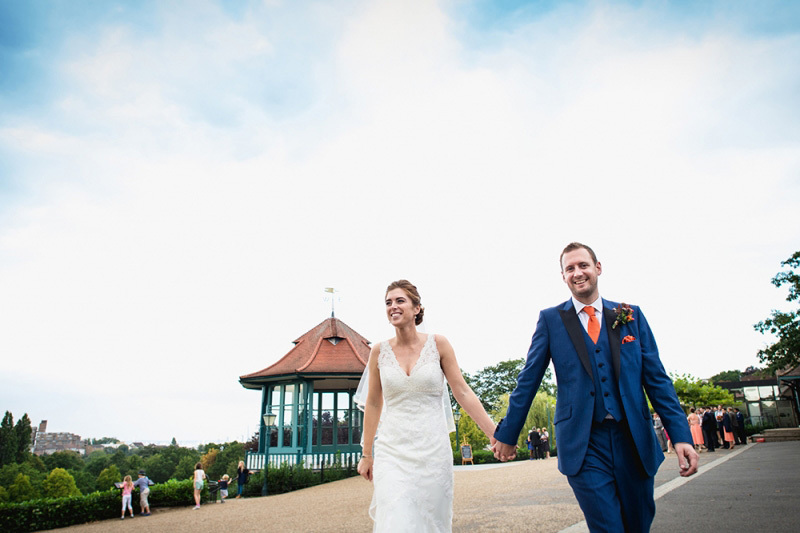 Both these beautiful and unique venues are located within the award winning Horniman Museum Gardens with outstanding views across London & are licensed for weddings and civil ceremonies. 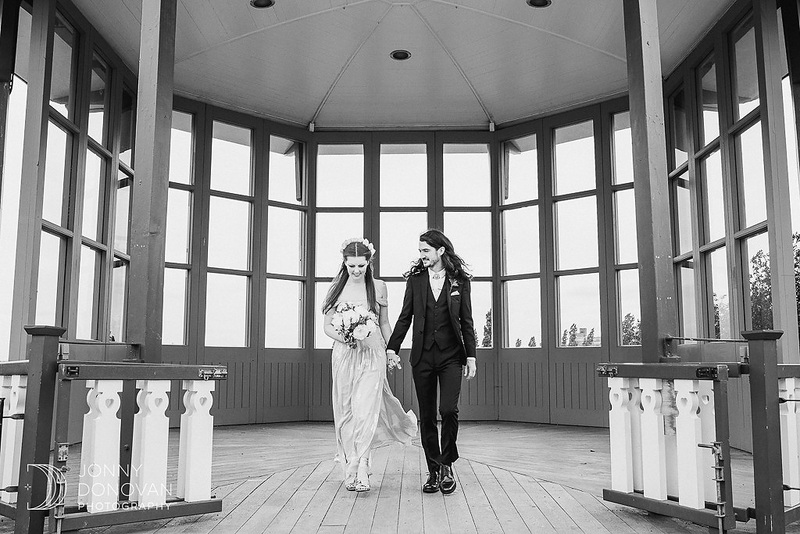 The fully renovated Bandstand is perfect for small, intimate ceremonies from as few as 4 guests up to a maximum of 60, we can even serve drinks, and canapes after your vows so you can start your celebrations immediately! 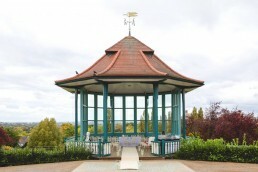 The Bandstand can also be used for photographs or a drinks reception following a wedding in the Pavilion or Conservatory. 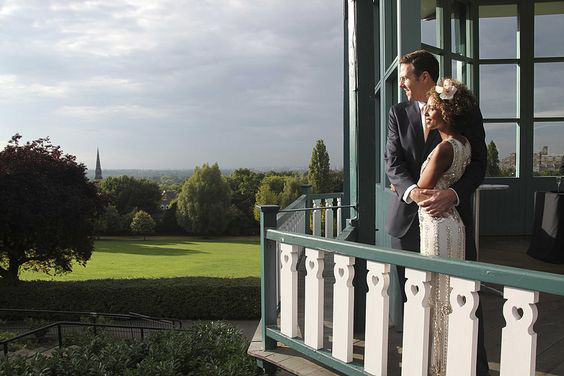 Restored to its original Victorian elegance, the Banstand offers a picturesque snap-shot of a bygone era, with stunning views across the surrounding gardens and beyond to the horizon and the impressive landmarks of central London. 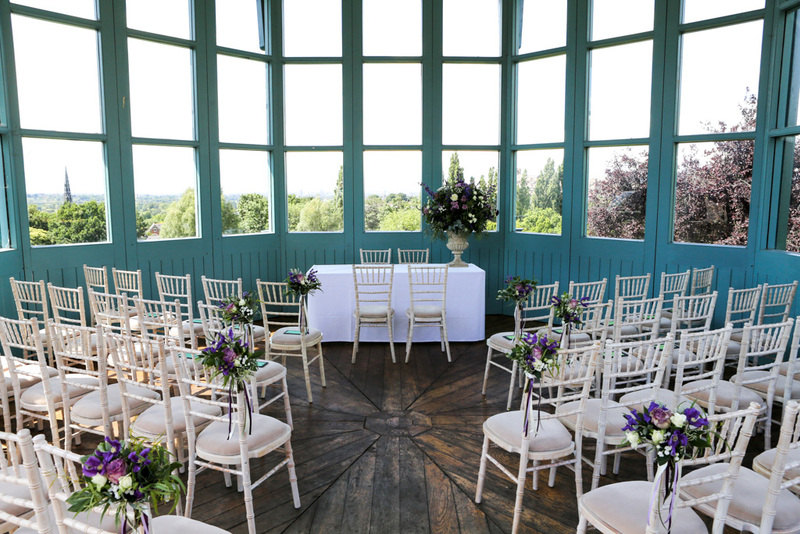 Prices start at £1,300 for a ceremony only. Contact us for more details. 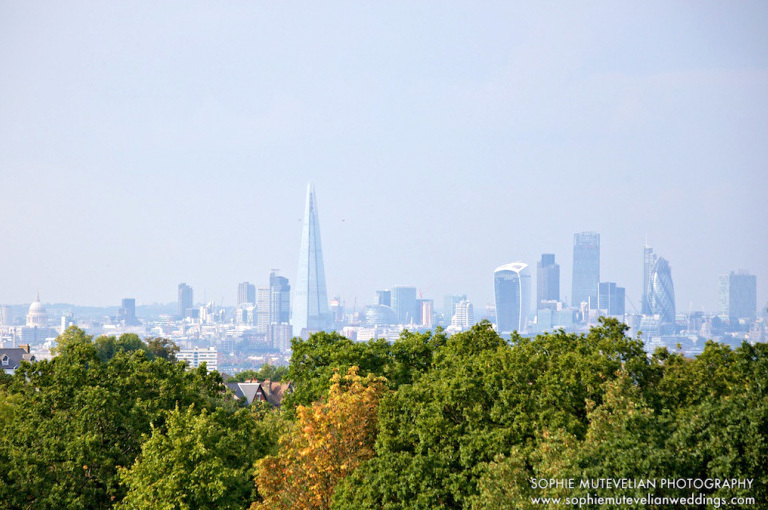 Click here to view our list of FAQ’s (Frequently Asked Questions) for the this venue.